Job contracts can often be confusing. 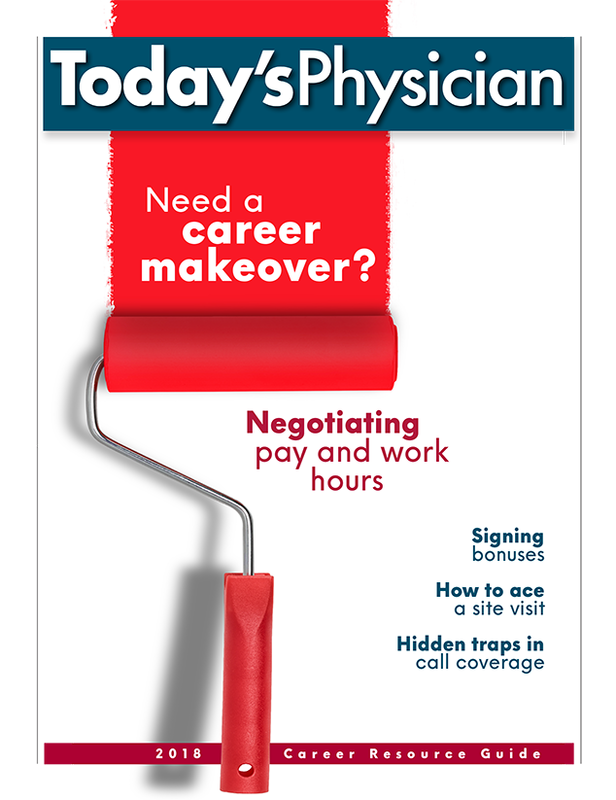 Check back often for articles highlighting how to negotiate contracts, determine the most crucial parts to incorporate and where the red flags are that can cause problems down the line. Learn about incentives and sign-on bonuses as well.